Keith Riley was born in Lacombe, Alberta. His parents were Ellis and Ruth (Edwards) Riley. He grew up on his family’s farm in the Meadowbrook district in the County of Ponoka. 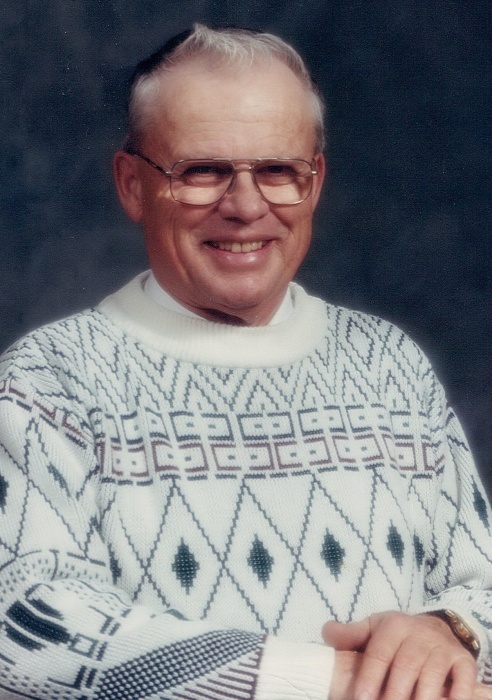 He farmed with his dad until 1968 when his dad stepped back from active farming. Shortly after, on July 4, 1970 he married Nettie Penner, whom he had met bowling in Ponoka. The continued farming and raised their family. In 1997 Keith and Nettie moved to Ponoka. They also travelled extensively at this time. In his retirement Keith enjoyed time with his family and friends. Keith is survived by his loving wife Nettie; his daughter Ronda (Brian) of Medicine Hat; his sons Robert of Ponoka and Cody (Melanie) of St. Paul; and six grandchildren Celeste Olson, Brendan Olson, Evanger Riley, Saiph Riley, Charlotte Riley, and Keegan Riley. He was predeceased by his parents; brothers Gary and Rodger; and his granddaughter Virginia Olson. A Memorial Service will be held at the Ponoka United Church at 11:00 a.m. on Saturday, January 26, 2019. Lunch will follow in the fellowship hall. In lieu of flowers, memorial donations to Diabetes Canada or the Kidney Foundation of Canada will be gratefully accepted.